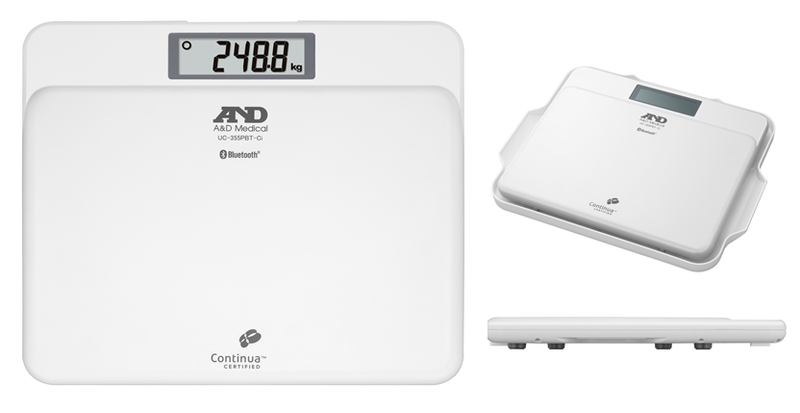 A&D Weighing is proud to be recognised as a market leader in home health monitoring technology. Over the years, we have developed innovative technology and a variety of unique products for GPs, hospitals and medical professionals. 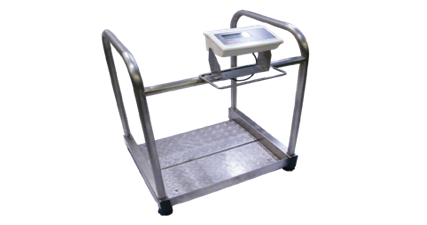 A&D Weighing’s scales are used by trusted medical professional globally. Our wide range of medical scales include personal scales, chair scales, wheelchair scales, walk on bariatric scale & professional medical scales. 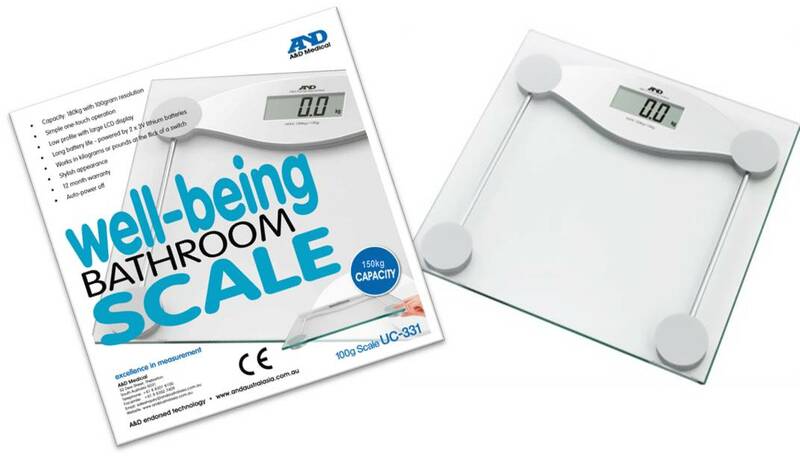 The scales are specifically designed for accuracy keeping in mind the patient’s comfort. We are also able to provide customised solutions depending on the requirements of our clients. . 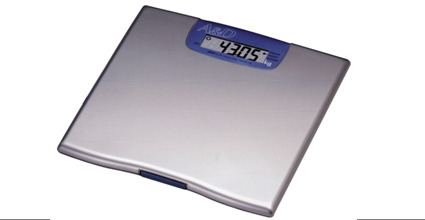 The UC-355 Precision Personal Health Scale features built in real time clock, internal memory, audible "step off" on completion and visual indication.The UC-355 scale device has been designed to the highest standards with 250kg capacity (0.1kg resolution from 1-100kg & 0.2kg resolution from 100kg - 250kg). The A&D walk-on bariatric scale (WOBS) has been specifically designed for the safe and comfortable weighing of obese and unsteady patients. The WOBS features a low profile stainless steel platform with high strength handrail support. 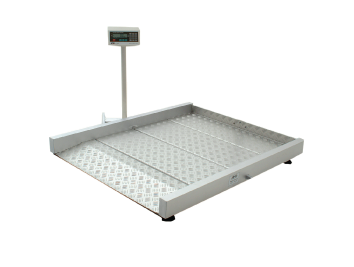 Weighing capacity is 300kg with 100 gram increments and the clinical finish platform size is 600mm x 700mm.